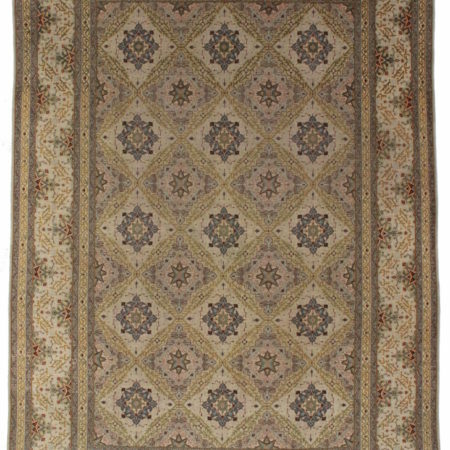 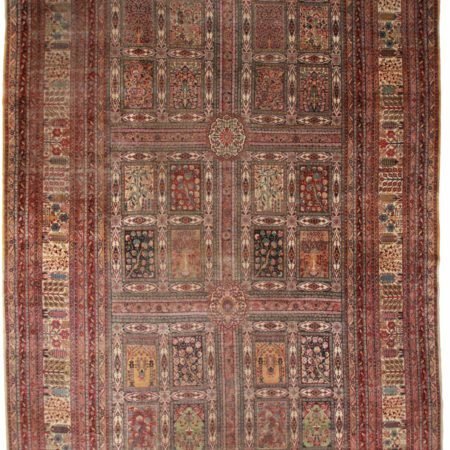 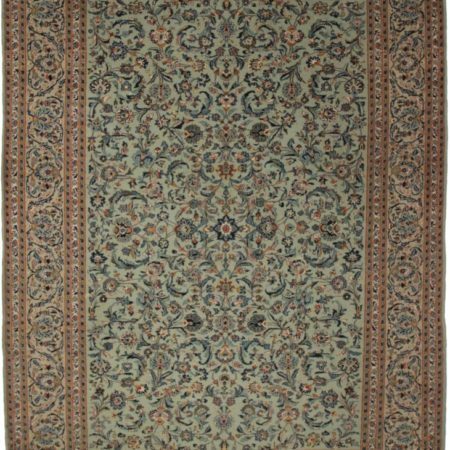 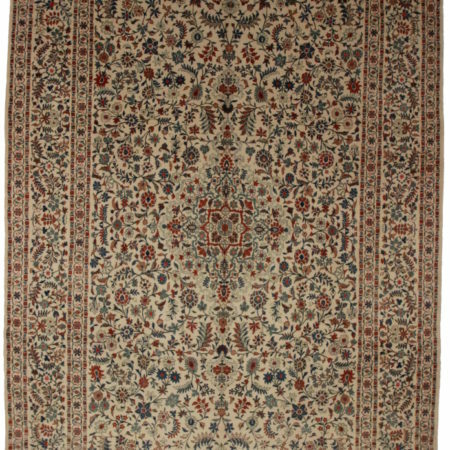 Persian Kashan 9 x 12 Area Rug 14371. 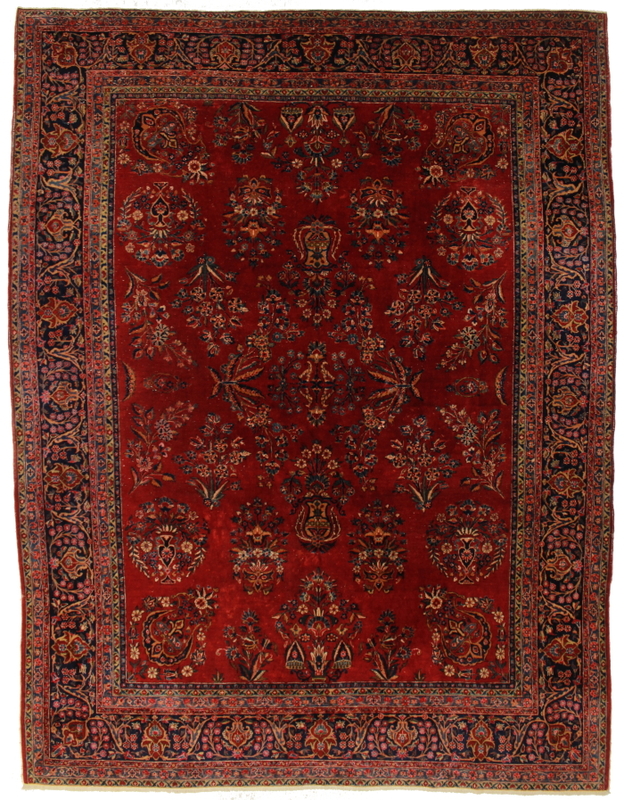 Hand knotted wool Persian rug with burgundy background and blue border. 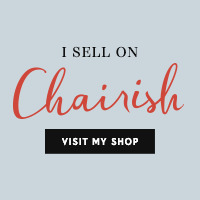 All over designs.